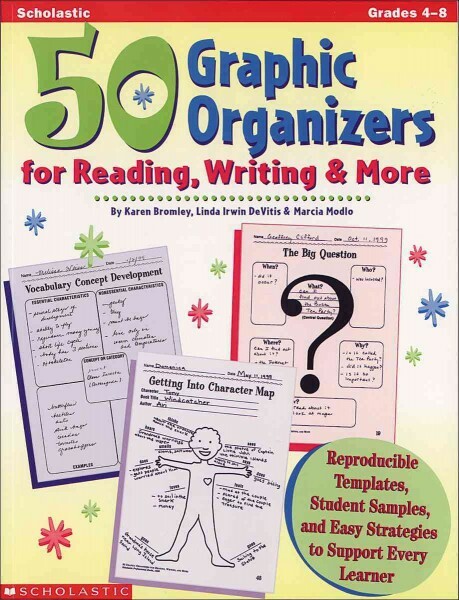 Annotation: Help your students become active learners with the classroom-tested graphic organizers in this valuable resource. Includes 50 ready-to-go templates, student samples, and step-by-step directions. The organizers are perfect for notetaking, planning, presentation, and review. You'll find organizers for reading, writing, math, social studies, and science! - English language; Semantics; Study and teaching. - English language; Semantics; Graphic methods.